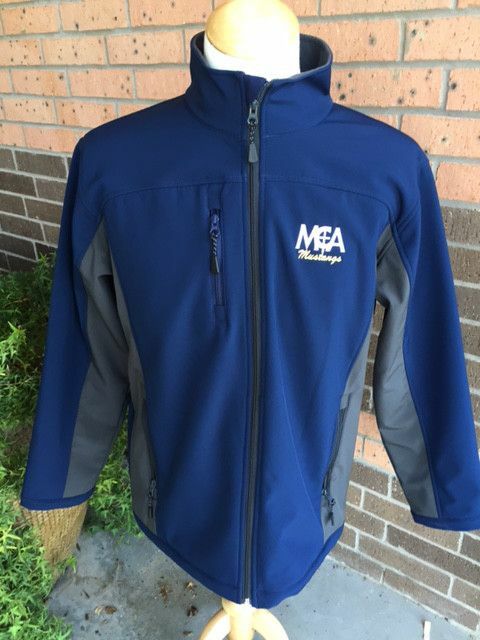 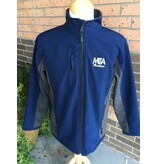 Navy/Gray Polyester Blend Jacket. 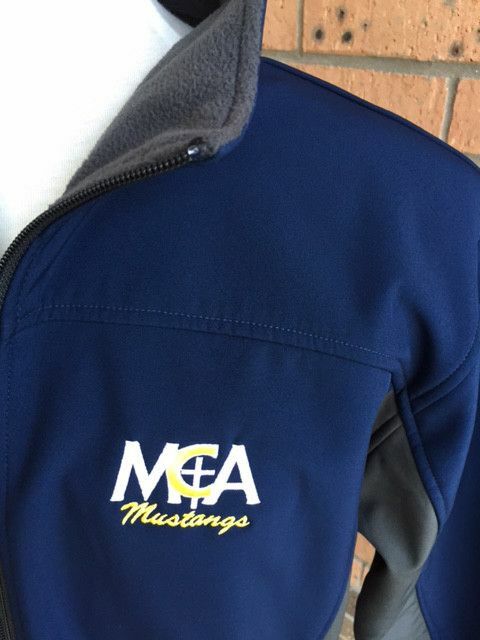 Adult sizes only; approved for Middle and Upper Schools Only. 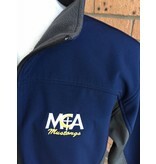 *These Jackets will NOT be restocked.